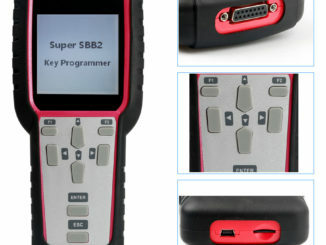 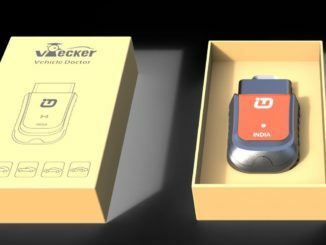 2017 Super SBB2 Key Programmer can perform both immobilizer function (key programming & pin code read) as well as mileage adjustment, Oil/service Reset, TPMS EPS,BMS etc. 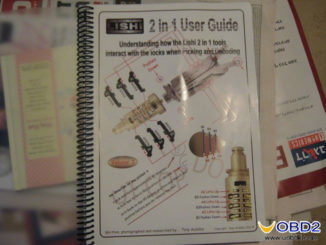 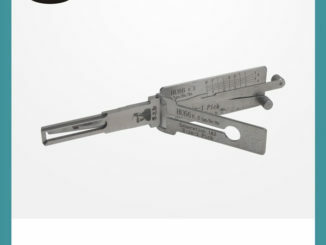 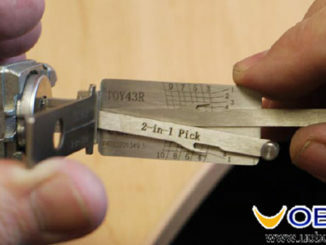 Lishi 2 in 1 User Guide outlines in detail how the tool interacts with the lock, where the wafers are and are not, which way they move and which lever on the tool moves the wafer. 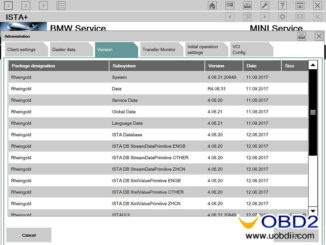 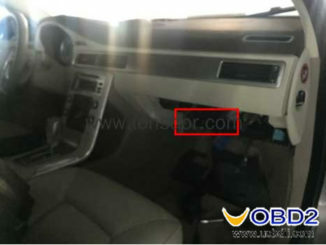 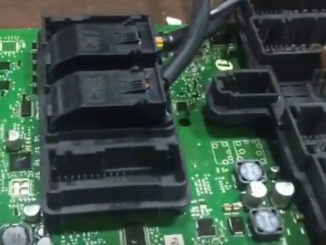 OBD read write BMW FEM/BDC engine ISN on most N20, N13, N55 is possible with Yanhua BMW FEM /BDC key programmer V1.0.5. 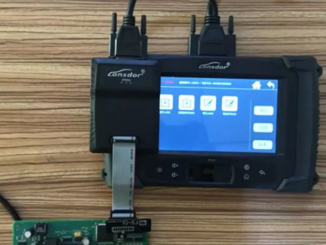 Any of Vpecker EasyDiag, Autel MaxiSys Pro 908P, Launch X431 V can fully work with Indian cars Tata, Mahindra and Maruti, read this post for details. 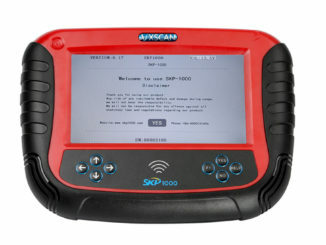 SKP1000 key programmer on sale for $499 last 100pcs of the first batch of 500 pieces.After the left 100pcs sell out, the price will rise up. 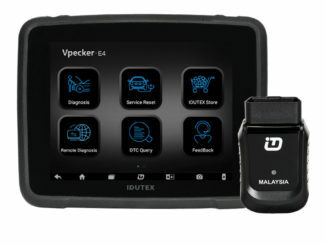 Vpecker E4 Malaysia PERODUA PROTON diagnostic & reset tool, designed by IDUTEX Technical, is a 8 inch touch screen tablet running Android 4.4 system. 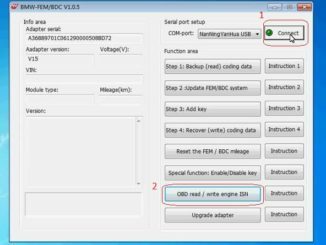 CGDI Prog is offering and will offer BMW FEM BDC key programming function for free of charge and the users can save up to $175 meanwhile CGDI PRO won’t increase price. 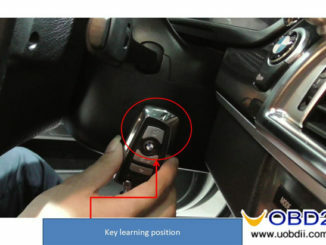 Have Audi A6L 2013 with 5th immo to add new keys, highly recommend Xtool x100 pad2 with KC100 adapter. 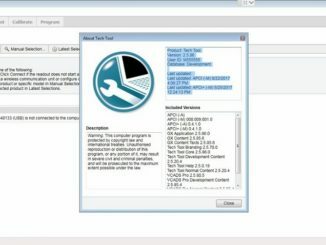 Seeing is believing, read the step-by-step procedure in the following paragraphs. 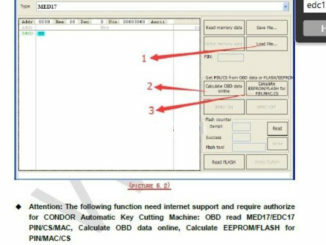 Lonsdor K518ISE is another universal auto key programmer. 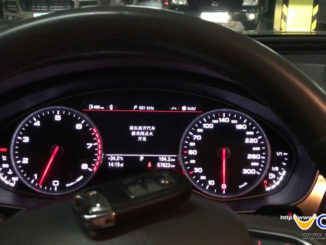 It highlights the OBD method to program keys and new car list that most key tools fails, incl.